A Vinyasa Yoga and breath inspired practice that is physically and spiritually energizing. This class will tone, sculpt and hone every muscle in the body. Connecting one movement into the next, participants practice presence of mind. 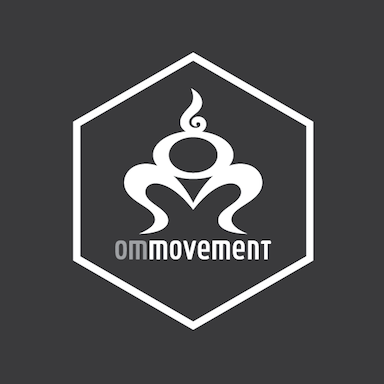 There are no upcoming “OM Flow” classes on this day. Becca is a pro, very motivating and really good at breaking down poses and guiding you to better alignment. Teacher spoke very low hard to understand and follow. Class didnt flow and teacher never once adjusted or massaged me. We were only 2 people in the class. Dawn is an amazing yoga teacher! Dawn is an incredible teacher who challenges her students to step out of their comfort zone and try new poses.